Licensed Producers / Peace Naturals Project Inc. 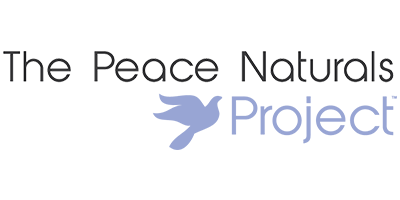 The Peace Naturals Project Inc. is a Health Canada licensed producer that is committed to social responsibility and operates based on principles of integrity, compliance, security, transparency, and environmental sustainability. They were the first licensed producer in Ontario to obtain a license to sell refined cannabis oils directly to consumer in compliance with the Access to Cannabis for Medical Purposes Regulations (ACMPR). Peace Naturals Project Inc. has a vast range of proprietary genetics from which they cultivate their cannabis products. All their products are produced in a highly controlled indoor environment according to strict Quality Assurance Protocols. Each strain and variety is listed with a complete flavor profile, terpene content, and THC and CBD percentage. This allows patients to select the strain that is most effective in treating the symptoms of their condition and ensures accurate dosing with each batch. To become a patient at Peace Naturals Project Inc., you must possess a valid Medical Document. Submit your Medical document via mail or fax and complete the online registration form to begin the process.